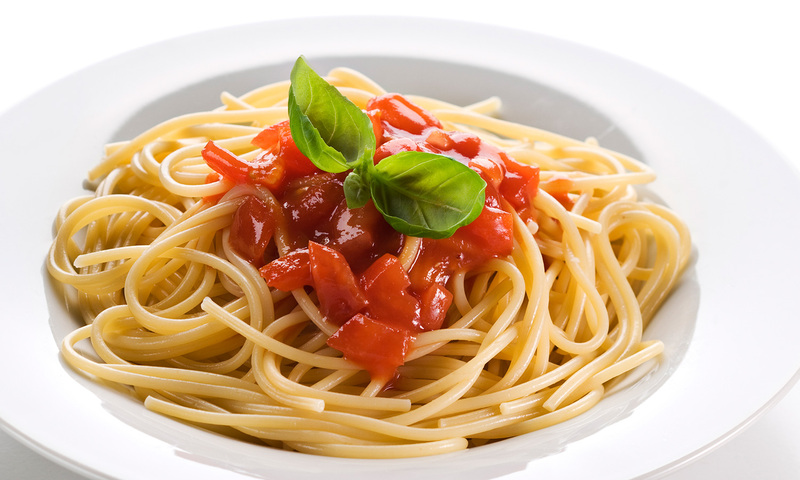 “Pasta DOESN’T make you fat – it actually helps weight loss,” the Daily Mail reports. In the latest round of the nutrition wars, carbs are fighting back, with a study showing that a diet rich in pasta was linked to lower body mass index (BMI). Before we reach for the rigatoni, it is important to note the study’s limitations. The researchers attempted to adjust variables that might be responsible for the link, such as the level of physical activity, however this is always an educated guess. Also, as this was an entirely Italian-born, white population we don’t know if similar findings would be seen in other populations. The population being considered are from Italy and were mainly Caucasian, so we don’t know if similar findings would be seen in other populations. This is an important limitation – particularly given that adherence to the Mediterranean diet seemed to have a significant influence on the effect of pasta intake on BMI. Higher intakes of vegetables, olive oil, lean meat and fish may be contributing to the healthier bodyweight – not just the pasta.